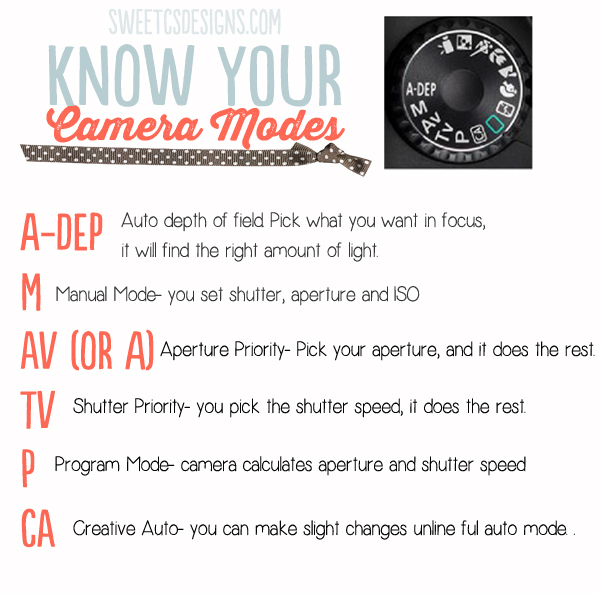 Have you been telling yourself you will learn how to shoot in manual mode on your DSLR? But like me it’s been well over a year that you’ve been saying this and you still haven’t gotten around to it. Or you’ve been wondering what the heck “aperture” is? My excuse for shooting in auto mode all the time is the photography lingo seems overwhelming plus time is always an issue. Well, I finally decided to make myself do it. You want to join me? Whether you want to learn manual mode to take better family photos of your outings and events or you’re a budding photographer in the making, or a blogger who wants to improve, the time is now. I have always enjoyed photography. I’ve always been told I have an eye for it but I have never got around to broadening my horizons in this area. The time is now! I am by no means a professional I am a mama who has always enjoyed capturing the world around me with my lens and now I want to use it to improve my blog photos. I am sharing my journey with you in simple basic language. Bloggers you will be interested to know this: I write for various different websites and I am also the creative director for our online magazine and the consensus on getting featured is, are you ready? Eye candy. Great photos. Well lit photos. Creative photos. Bokeh. I’ve seen some features with blah content but the photo was stunning and that is what got them featured. So if you’re a blogger it definitely won’t hurt to get a feature on Babble or Apartment Therapy. 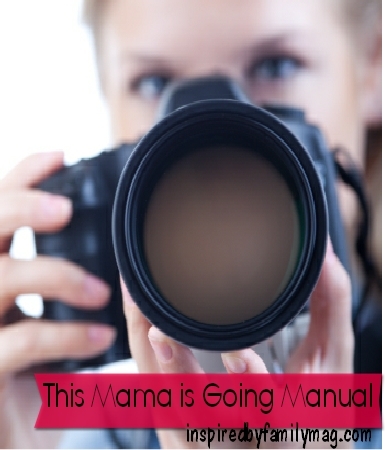 I will be sharing on here some of the great tips that I am learning on my journey via my series: This Mama is Going Manual. Stop by regularly or you can follow along via Pinterest, Facebook or email. I am not going to get all technical on you but I will share the basics of taking better photos. I am mostly sharing this series with you as an accountability for myself. Ha, ha how many of you bloggers come up with series for this reason? First, we will start with getting to know your camera. I have a Canon Rebel DSLR it’s a great camera for beginners. I found this diagram useful from Poor Man Food Photo and he has other useful diagrams you can peruse. 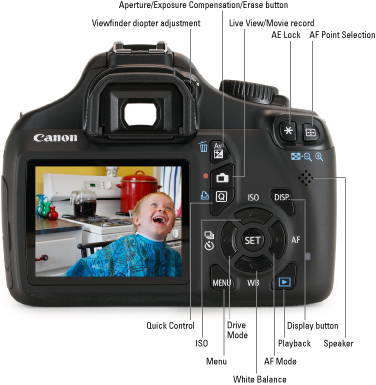 You can google your camera model and get a diagram and info if you lost your camera manual. Getting familiar with your camera is a must in order for you to learn how to shoot in the right settings. How to change your shutter speed, aperture and ISO on your camera model. The above diagram, is a great little cheat sheet to help you remember what shooting in each mode does. Next week, I will share an easy manual mode to start with, shooting in AV mode. This will slowly ease you into manual. Here’s your homework til we meet again: Put your camera on AV shooting mode and start shooting the same object but adjust your lens as you shoot each picture. Look through each picture and carefully examine what the difference is in each photo. Is the object blurry? Is the background blurry? Is it brighter? Don’t worry next week I will give you the details of shooting in this mode and one of the 3 Pillars of shooting in manual mode: Aperture. Oh, I totally need this. I’ve been saying for 3 years now that I’m going to learn to take better pics with my DSLR. My issue is that I”m to slow at getting the camera settings right, that the photo op has long passed! So i just default to the Program mode. Amanda, there are some versatile camera settings that can work with a lot of situations. I will share that next week. I really wish I had a DSLR. I should have bought one. I was so darn close, but the store guy talked me out of it. This is an awesome tutorial though! Lisa, There are some inexpensive models you can purchase or even used if the person has a reputable reputation. I got mine at Walmart. After doing all my homework I decided Canon Rebel was what I wanted and the cheapest one was at Walmart though sometimes stores like Ritz camera have bundle deals with like a free extra lens which then beats any deal I have seen online. Our first one was stolen and we got ours at Ritz and it was the last model they were trying to get rid of it and it came with an extra free lens, bag and classes. When we replaced it there were no amazing Ritz deals so Walmart was the cheapest one. Erin, Yea at least your out of auto mode and into manual. We will talk about AV next week but we will go beyond so get ready!